The ActionHeat battery heated jackets are revolutionary in the world of heated clothing. 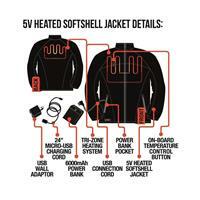 Using the patented 5V signal technology, it allows for any 5V battery to be used with the ActionHeat Jackets and Vests. This allows for unlimited battery options and gives you more options! 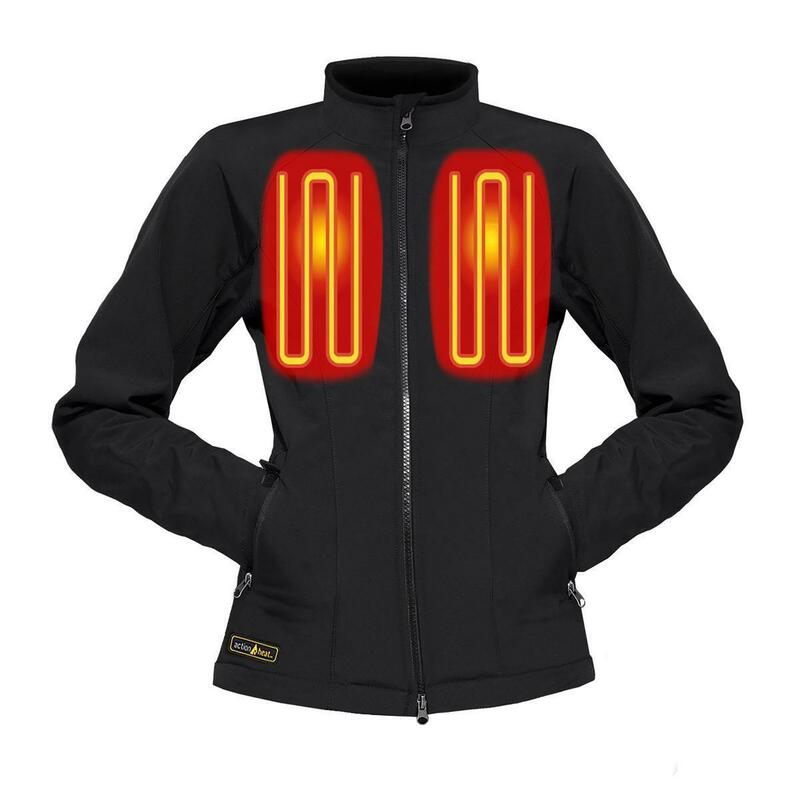 The ActionHeat Jacket comes with a super powerful ActionHeat 5V Power Bank 6000mAh. 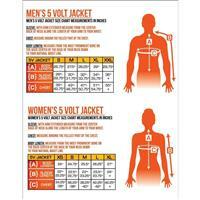 This powerbank powers your jacket and can also charge your phone, tablet, or any USB charged device. Note: Heating times will diminish if used to charge other devices.